Manchester United head coach Jose Mourinho has confirmed that Romelu Lukaku is still undergoing treatment on his ankle problem sustained during a Premier League game against Arsenal last month. The Portuguese is, however, hopeful of having the Belgian at least on the bench, should he fail to attain match fitness ahead of the FA Cup final. 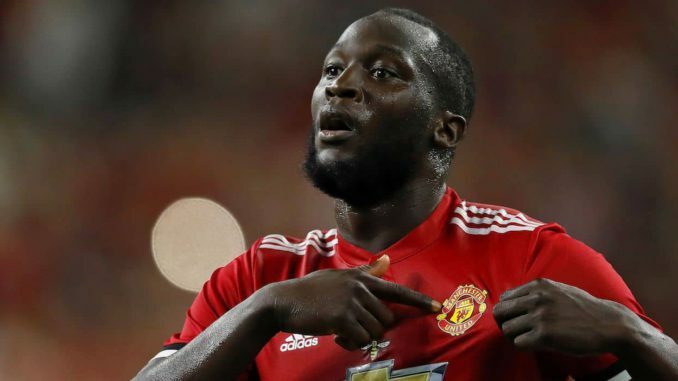 Lukaku has been hugely instrumental during the second half of the campaign where he has brought his fellow attackers into the game with his brilliant hold-up and link-up play. As a result, his absence has been truly felt in recent matches against Brighton and West Ham where the likes of Alexis Sanchez, Marcus Rashford and Jesse Lingard have failed to find a way past the opposition goal. Manchester United cemented their second spot for the Premier League season on Thursday night following a goalless statemate against West Ham United at the London Stadium. With the outcome, Mourinho is likely to be tempted to play a weakened side in the curtain closer against Watford this weekend, though the likes of Michael Carrick and Marcus Rashford are expected to be handed starts.